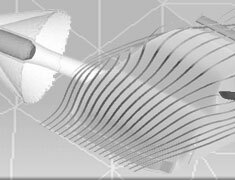 Could that knowledge lead to the development of an even better design? 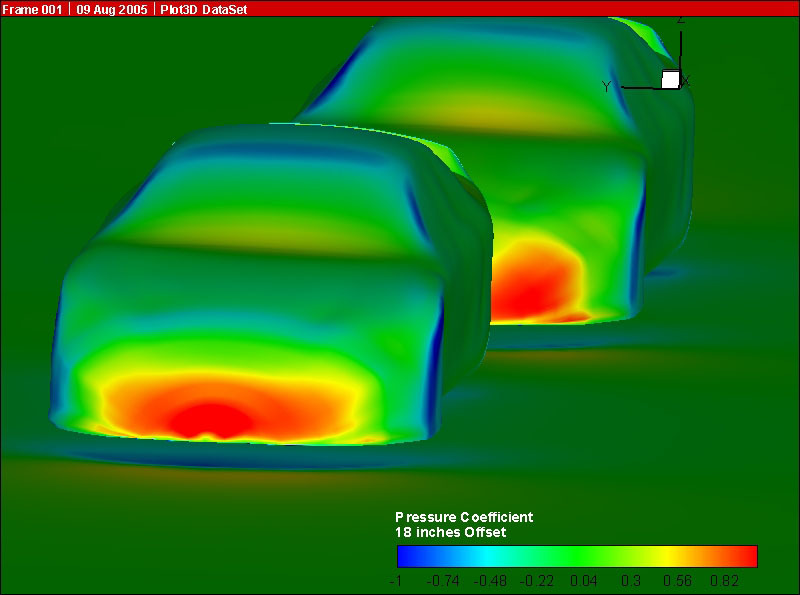 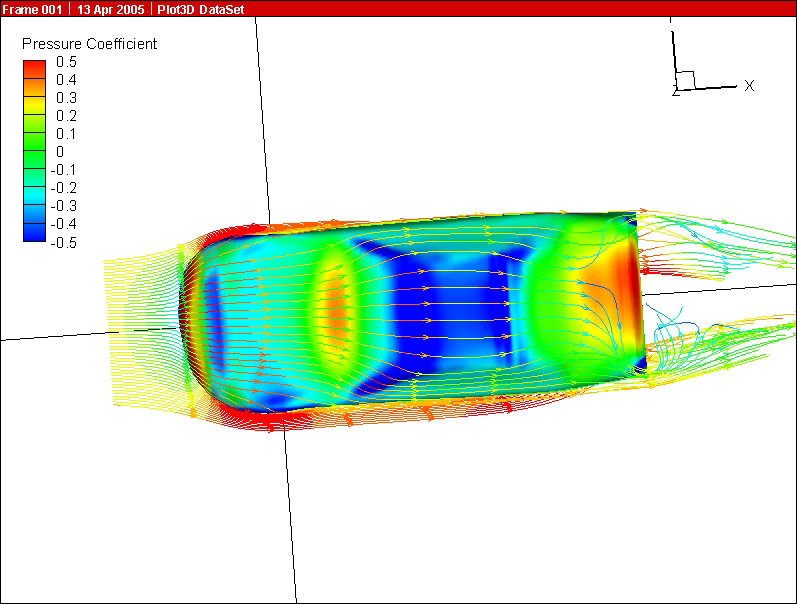 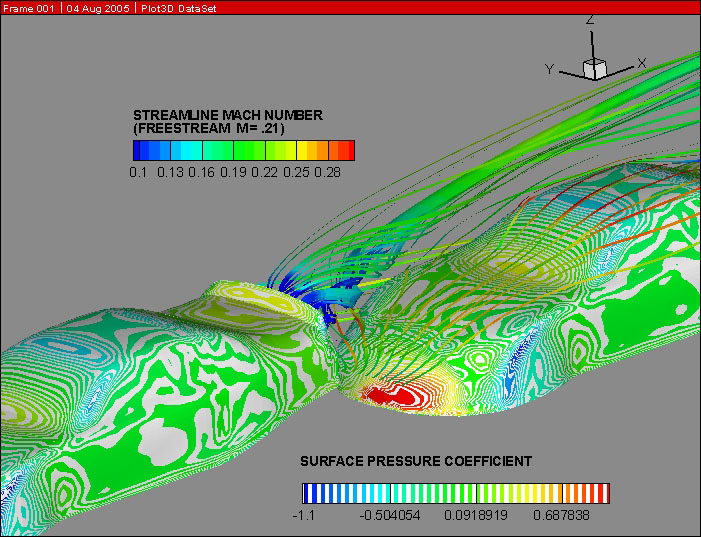 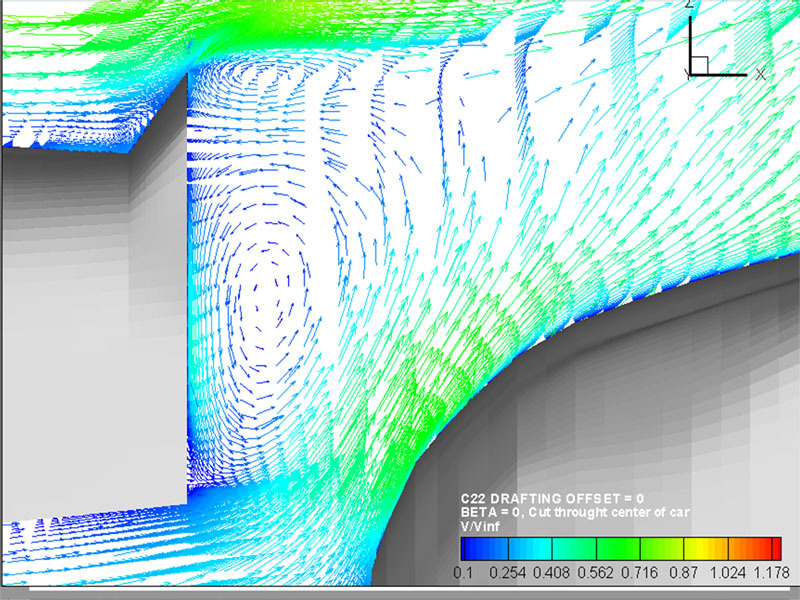 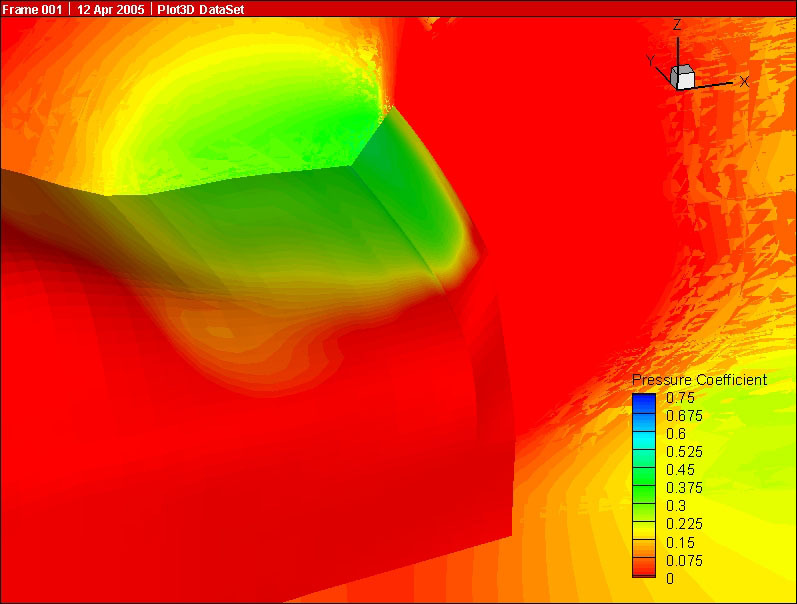 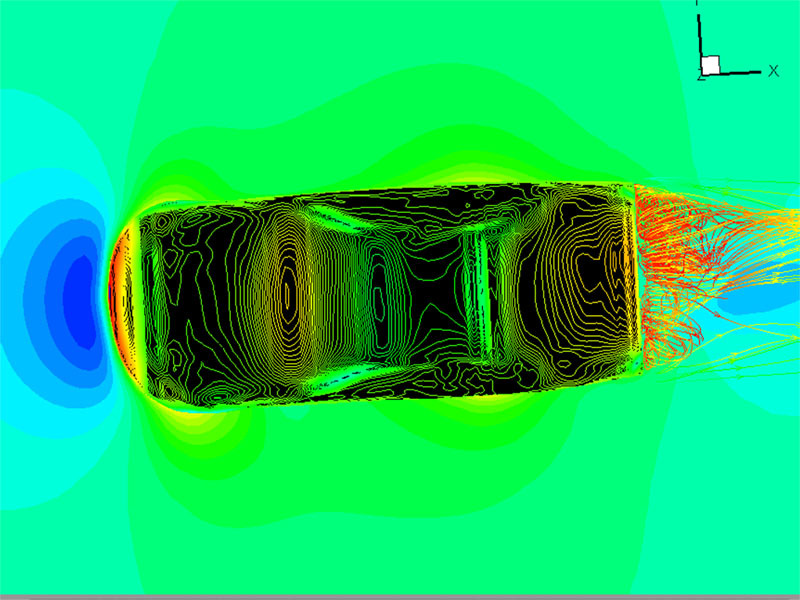 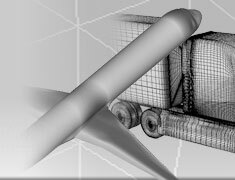 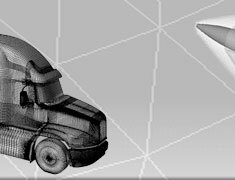 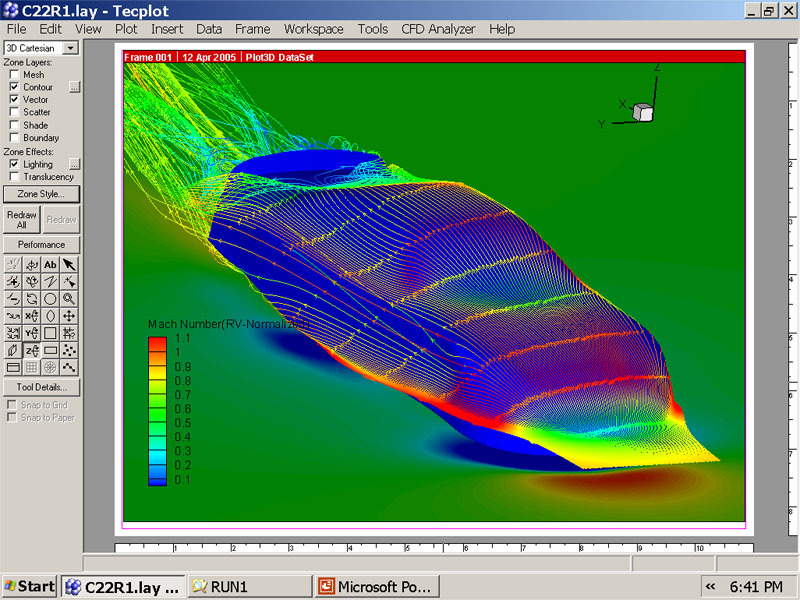 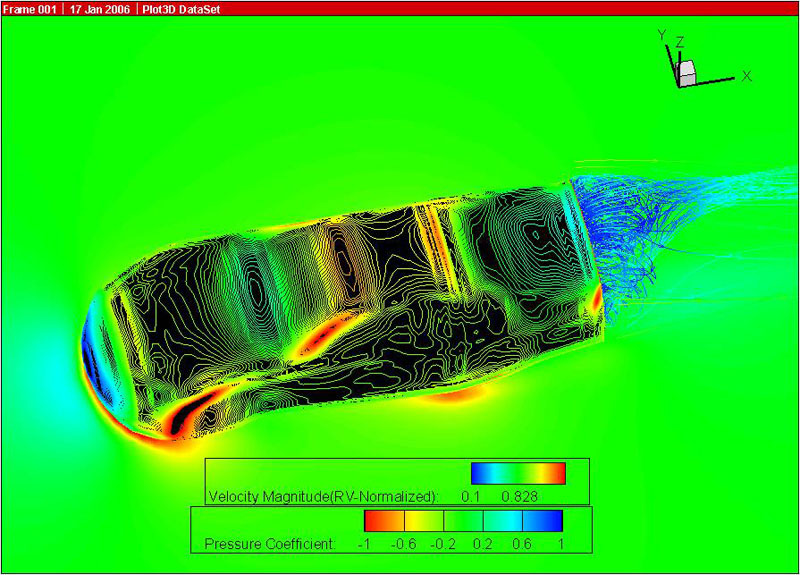 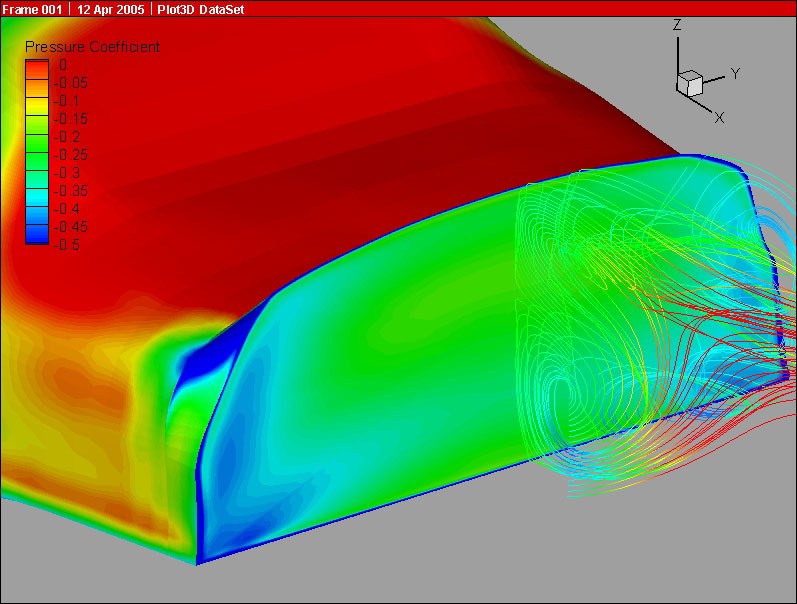 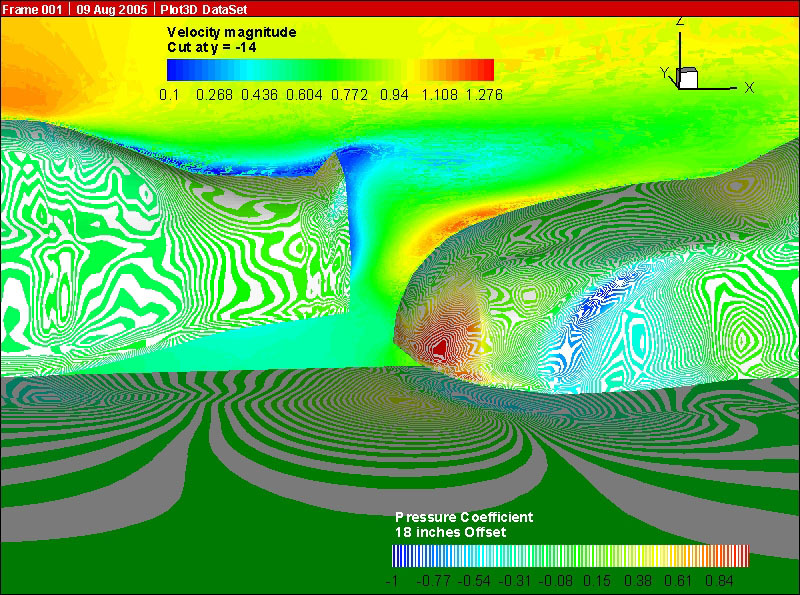 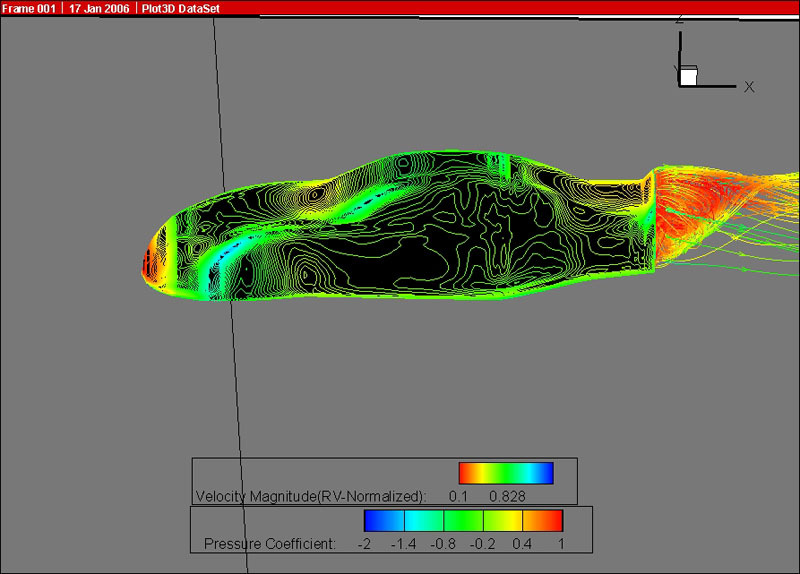 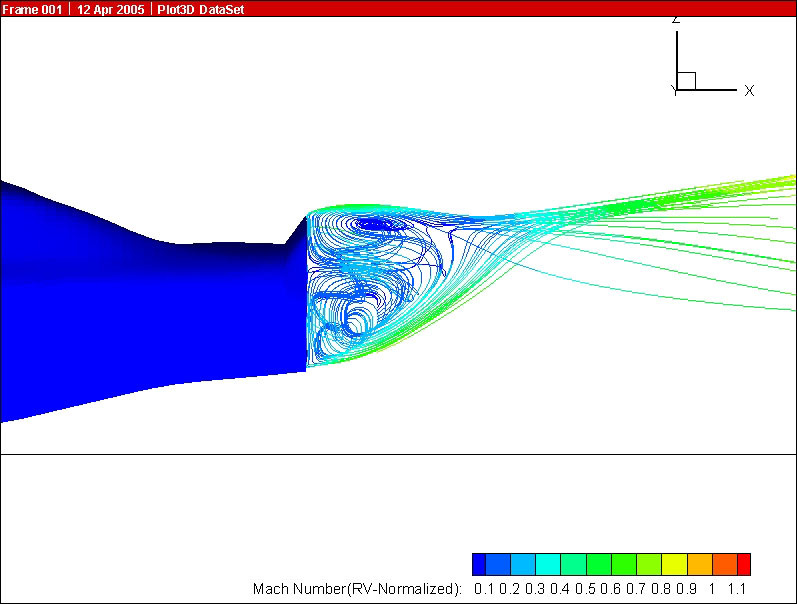 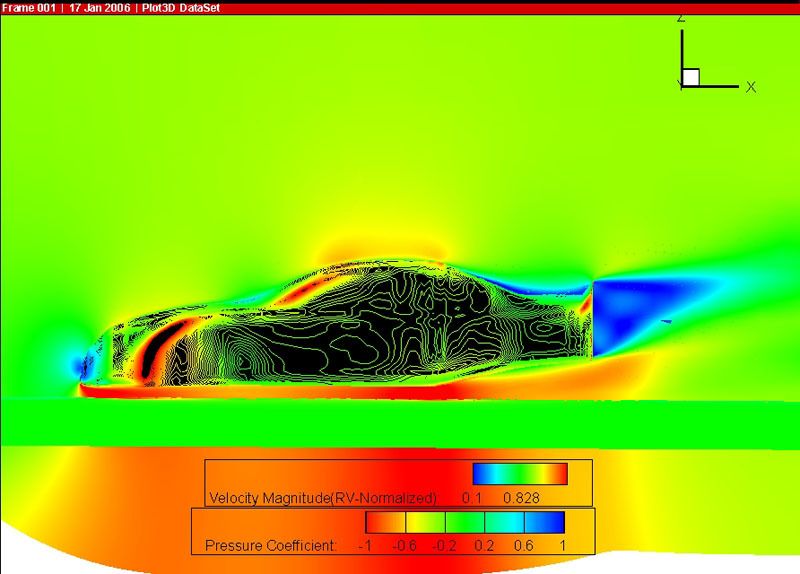 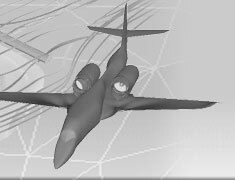 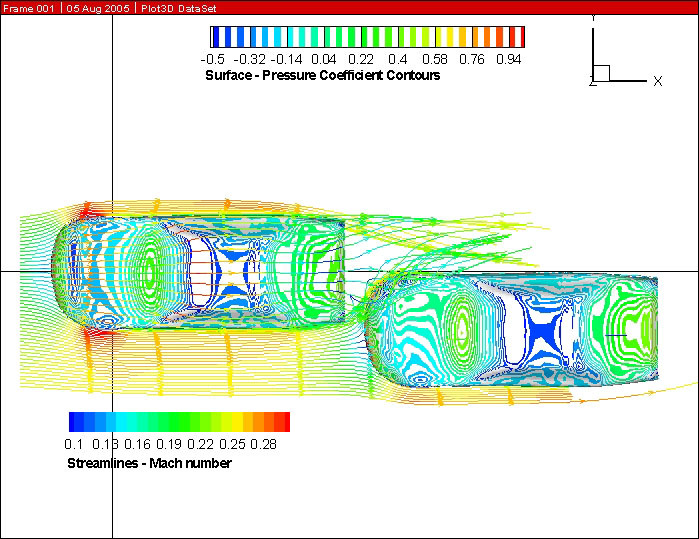 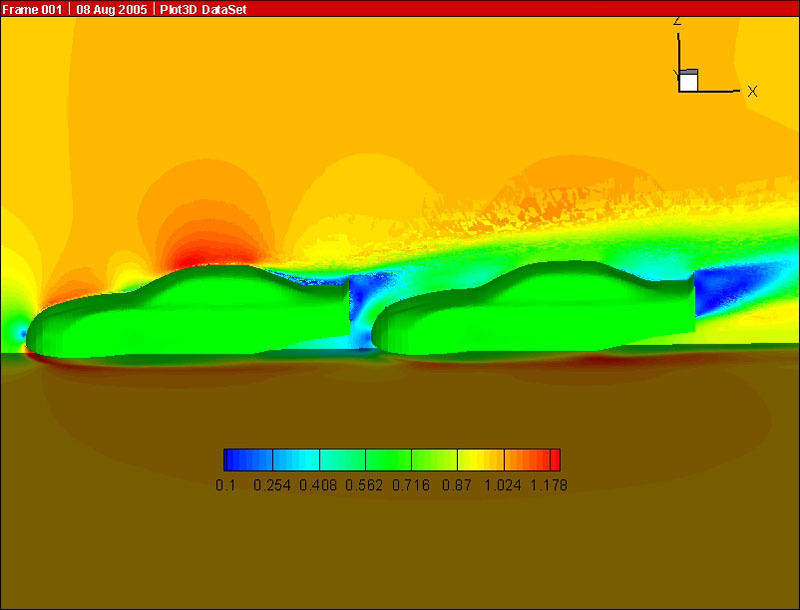 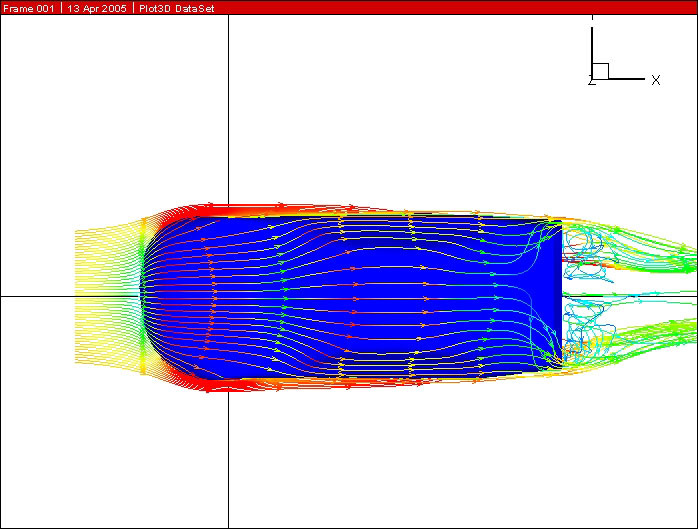 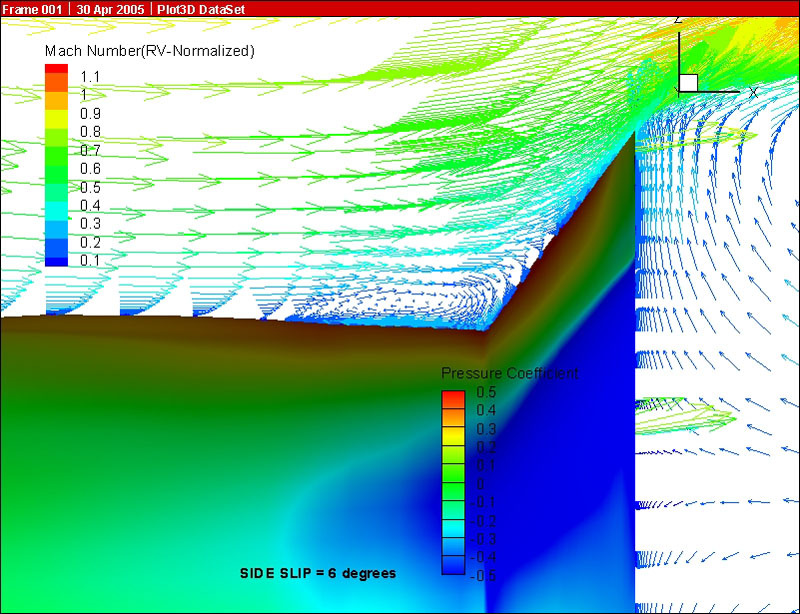 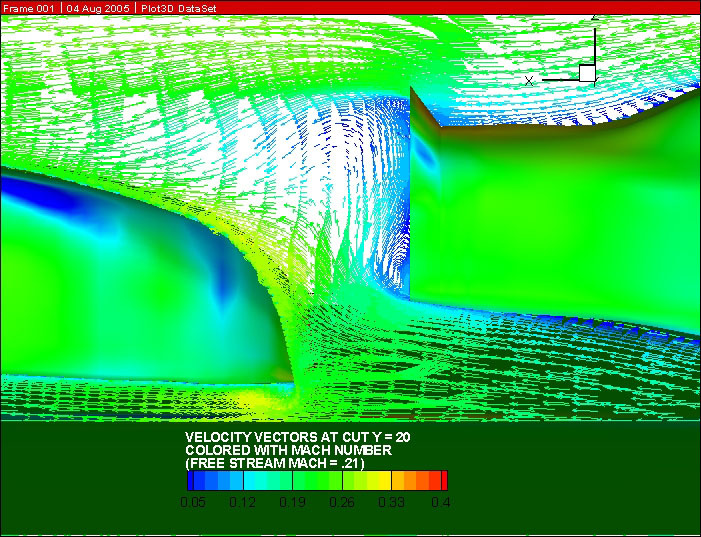 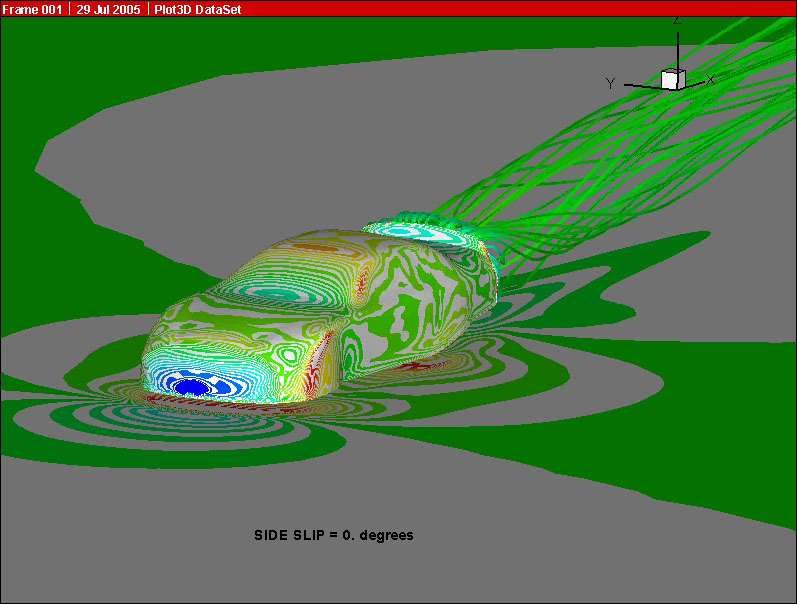 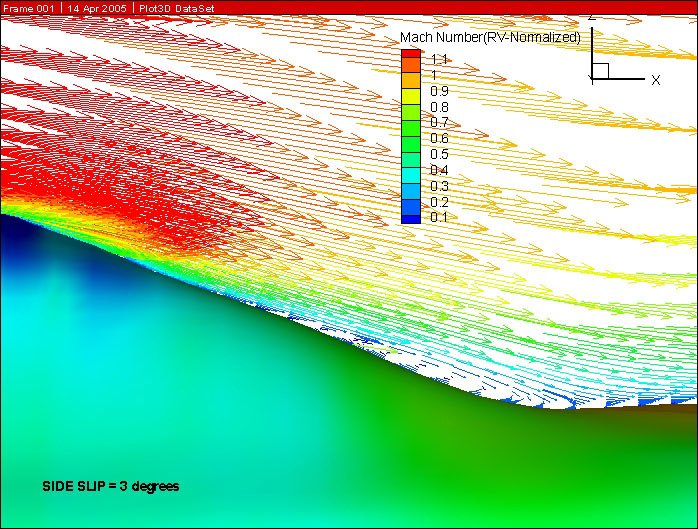 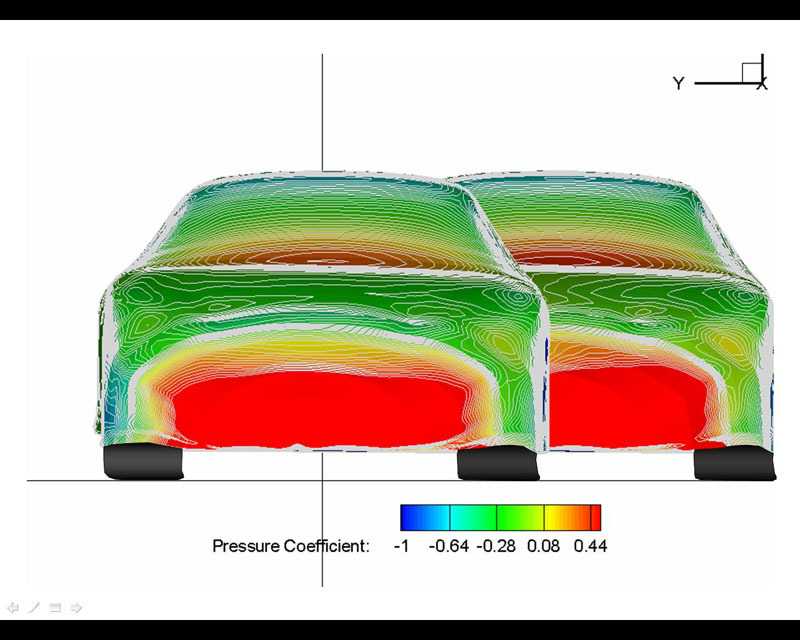 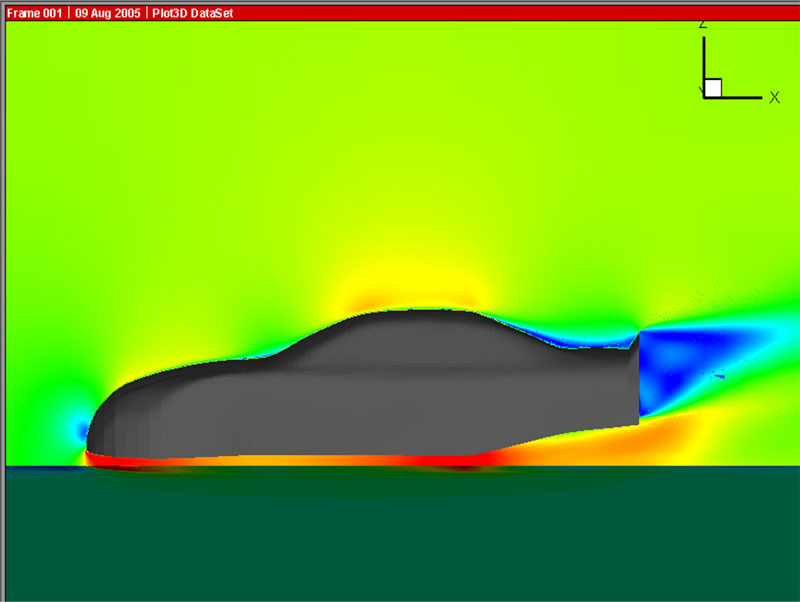 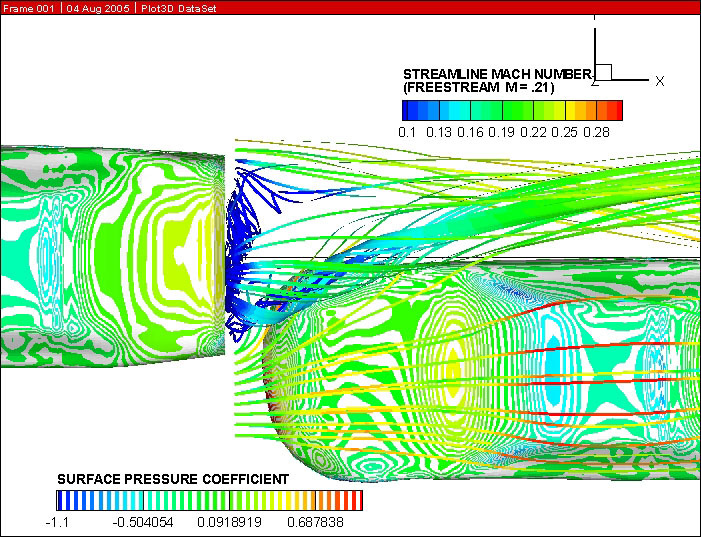 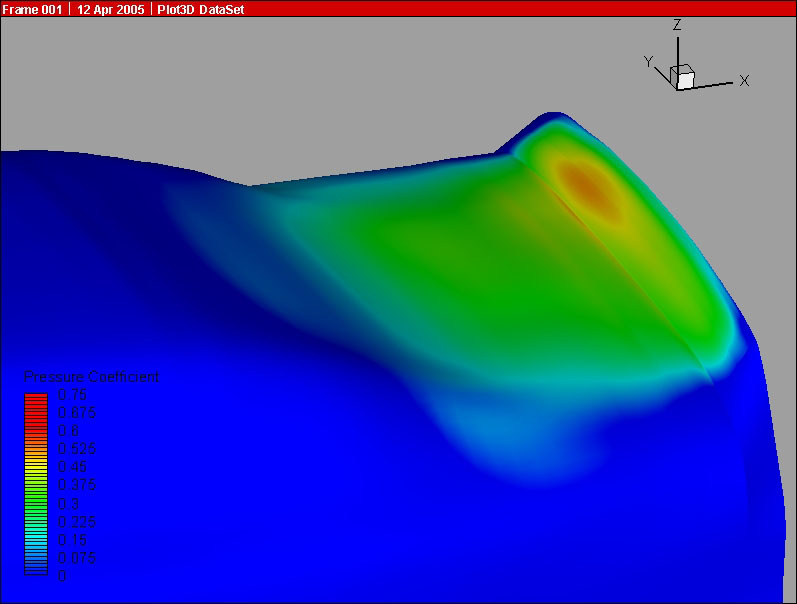 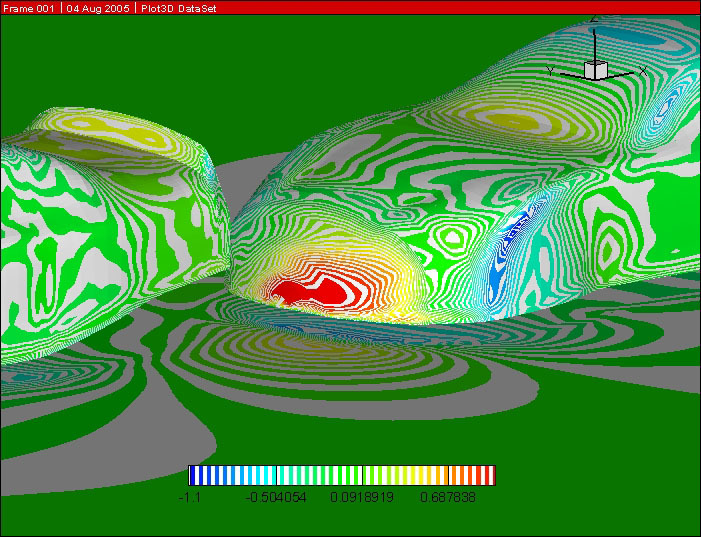 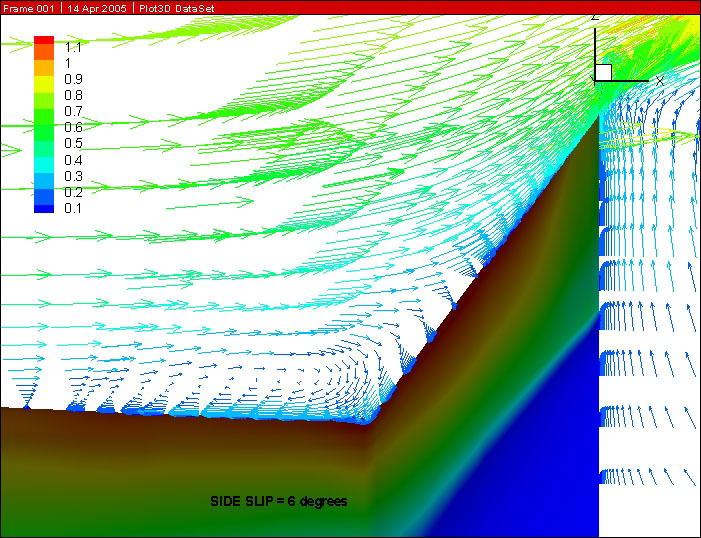 BMI performed aero analysis and advanced geometry modeling of the vehicle, utilizing high order surface modeling (Boeing code) techniques and linear analysis to confirm surface quality. 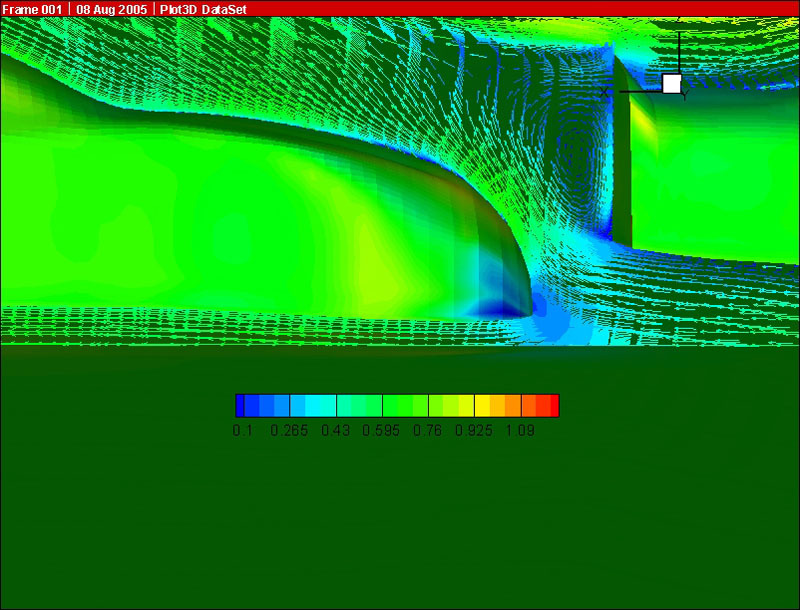 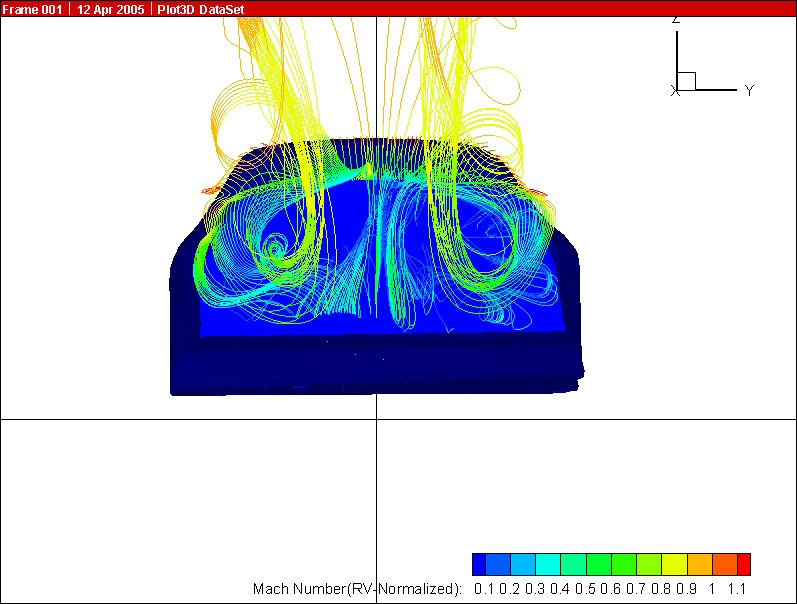 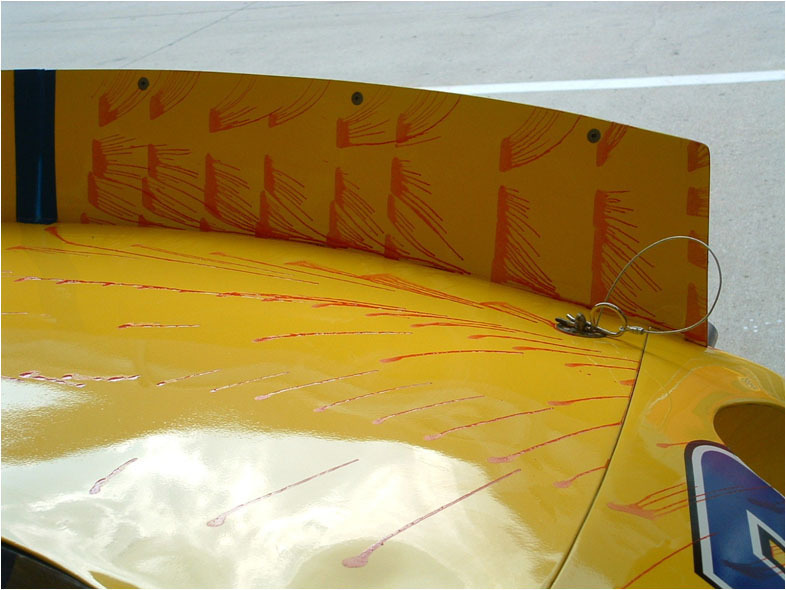 Flow visualization was performed at Indianapolis Motor Speedway. 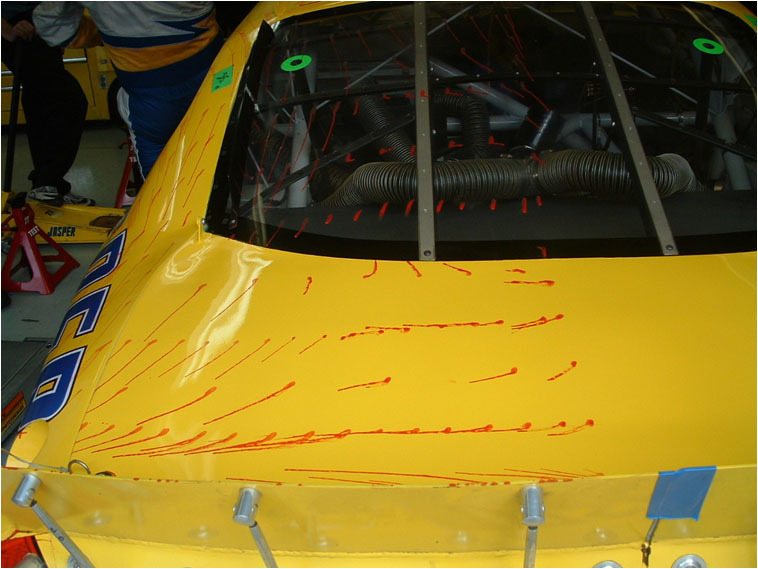 Analysis of the collected data was finally able to unlock the mystery for Jasper Motorsports. 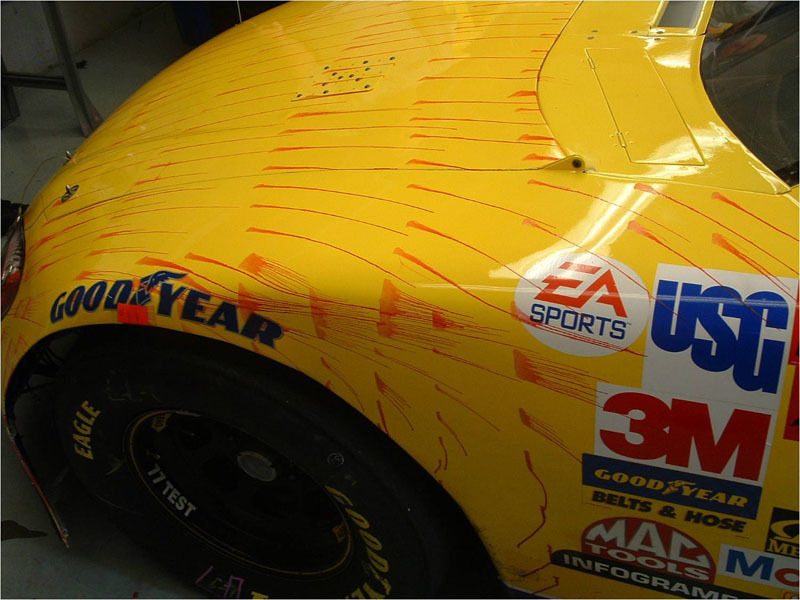 They were able to pinpoint exactly why their best car was the best, and also why it had been so difficult to replicate. 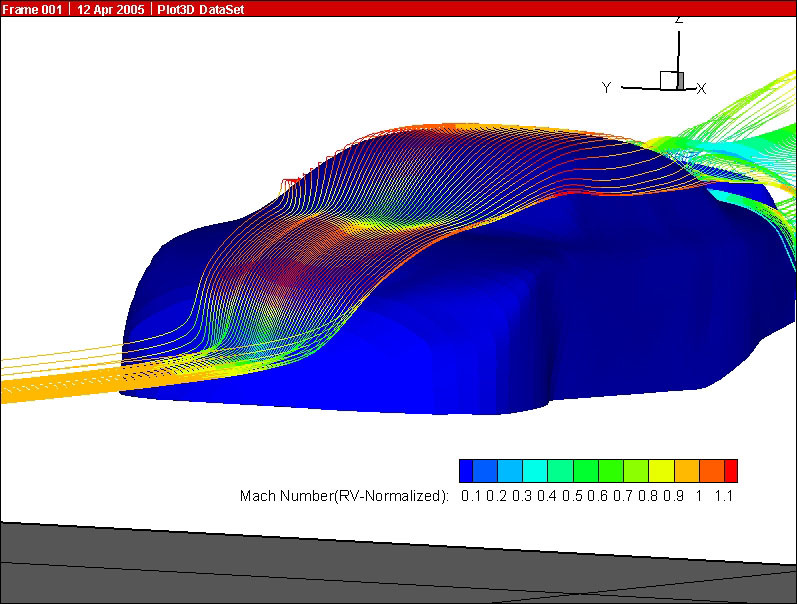 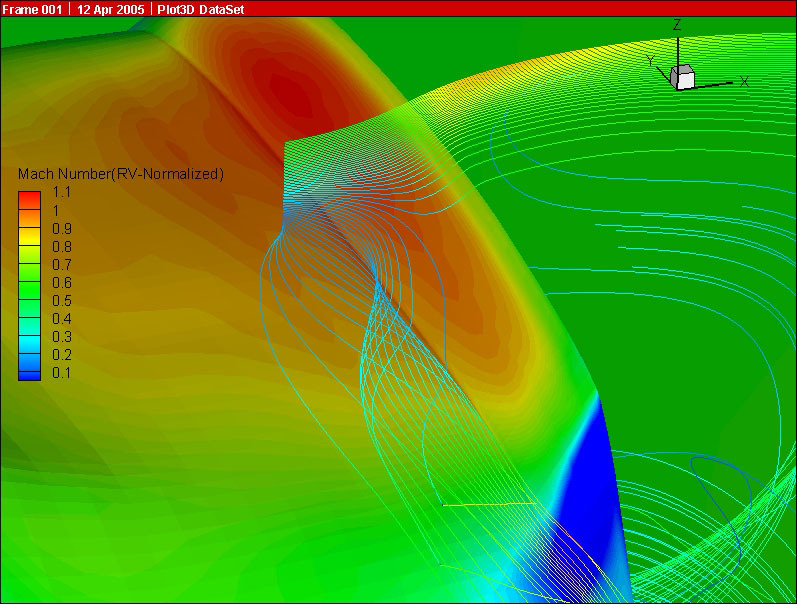 Use Aero analysis to determine why one of Jasper Motorsports cars was better than the others, how to duplicate it, and if the design could be improved.